At some point in our life, everybody asks why there is no meaning in life, why there are so much pain and suffering in life. We all despair sometimes about what to do with those thoughts, attitudes, and emotions which are so destructive in our life – the emotions that destroy our relations with others, affect our attitude and behavior and harm our physical, mental and emotional well being. Usually, we trying to replace them with positive ones which are only skin deep or repress them or dump them on someone else, both of which are very destructive. However, we have no idea what transformation truly means, and how to transform them? Yoga teaches the secret of transformation. 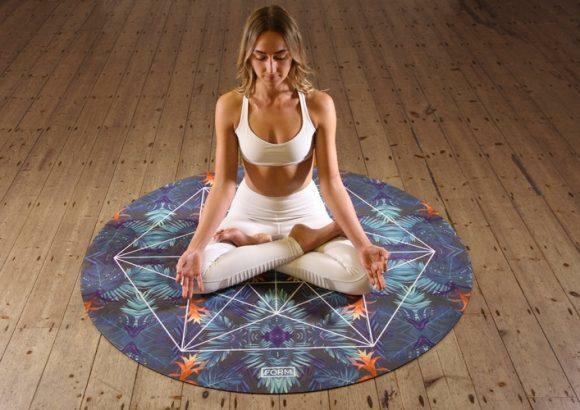 It prescribes numerous techniques and practices to transform our body, breath mind and emotions to become more relaxed, fresh, energetic and alive. Yoga imparts the skill to transform the misery and painful energies, thoughts and emotions into more creative and harmonious. With absolute clarity and practical insights, each individual can transform his inner unrest into peace regardless of what is happening in life. Knowingly or unknowingly we are continuously looking for the solution to it but we don’t have any access to the main source of answers. Transformational yoga shows the path to the main source of the answer to important issues of our life. 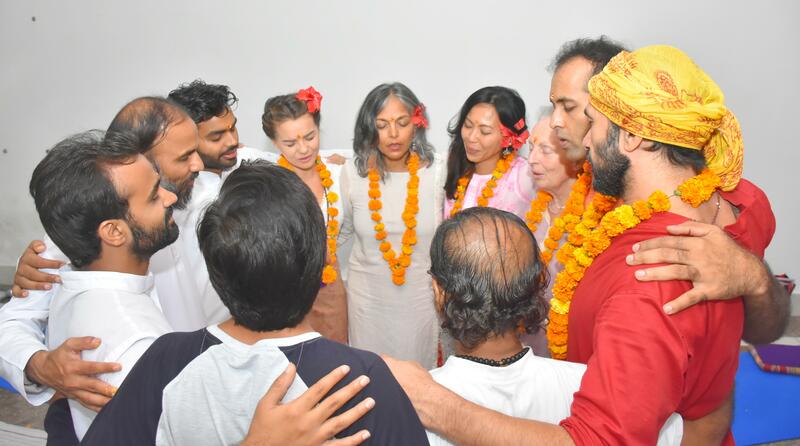 Our Transformational 200 hour Yoga Teacher Training Course in Rishikesh is a unique opportunity to bring meaning and transformation into life. This transformational yoga and its effect on our body, mind, and emotion are being taught during the Transformational 200 Hour Yoga Teacher Training Course through various techniques and tools of Asana, pranayama, yoga nidra, meditation, Yoga philosophy, mantras, self-growth practices from many paths and traditions with the contemporary touch. These whole course and practices are systematically and scientifically designed to experience true transformation into our life. 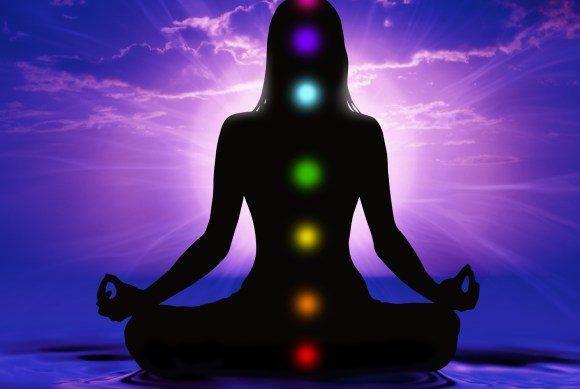 We can dramatically increase our ability to deepen self-awareness, strengthen our intuition, improve our relationships, connect to our inner wisdom, find our life purpose and expand our consciousness. Yoga empowers us to take responsibility for our own healing and happiness in everyday life. Just imagine how it will feel to be the master of our emotional life, rather than constantly feel like the pawn of other people and situations.